The Ministry of Culture, Sports and Youth Affairs today launched the inaugural National Youth Week with a special service at the Carrington Wesleyan Holiness Church. The event also coincided with the 20th anniversary of the Division of Youth Affairs. 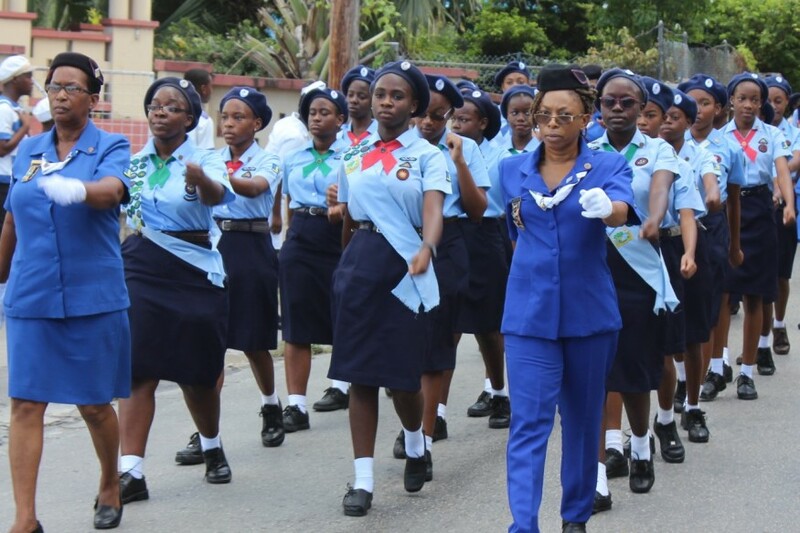 “A historic achievement for the Division of Youth Affairs, an agency of government that has been charged over those years for the implementation of the policy direction of the government as it relates to the youth,” Youth Minister Stephen Lashley told the service. He added that the week of activities was needed “to recognize the important role that young people play in Barbados”. “We needed a part for young people to play every year as a symbol of excellence that they represent to us. “This week therefore provides that important platform and it certainly fulfills one of the important mandates of our national youth policy…to make significant investments for youth participation and importantly to empower our young people,” Lashley said. According to him, this week must be “youth led and youth centered”, highlighting the aspirations and the achievements of Barbadian youth, as it is important to reflect the impact and benefits of youth development work. Lashley noted that despite the few young people who turned to deviant behavior, most of Barbados’ youths engaged in positive activities.